Here is the pretty face of Chi the cat in a large version like the pure manga tradition. 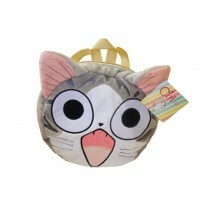 It forms a cute backpack that's all round and funny! According to the new kids bag laws and standards. 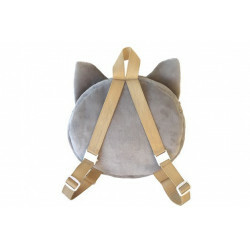 We include a security which allows the straps to open itself in case there is to much weight in the bag. So we protect the arms and back of our beloved ones. Age : Starting from 10 months.